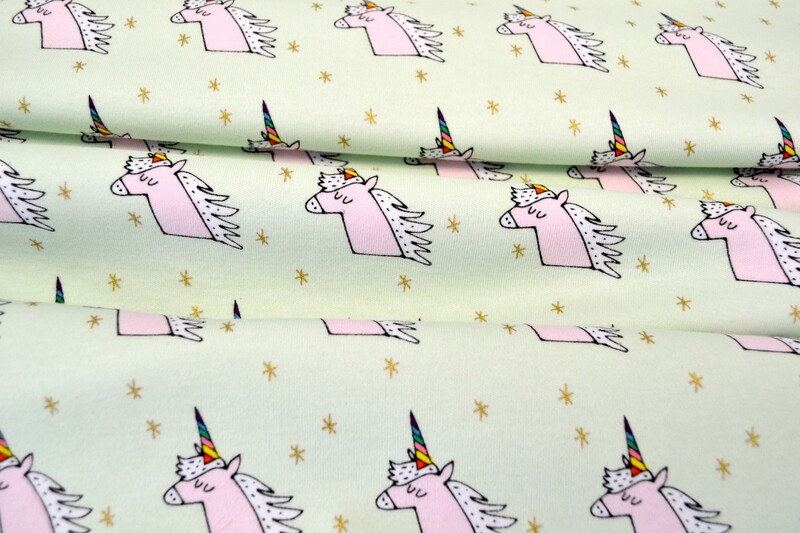 Rico Designs are a German company who produce fun, quirky, bold fabrics- just perfect for us here at Fabric Yard! We currently have 15 awesome fabrics available for you on your website. They range from £13 - £18 per metre and come in 100% cotton, jersey, and laminate. Even better- the cotton fabrics are extra wide in width (140cm/55 inches), which makes them ideal for dressmaking.